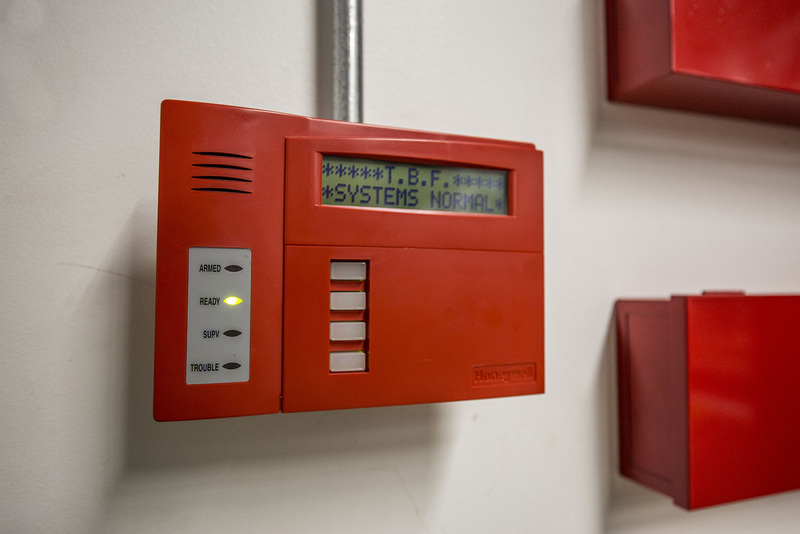 We offer conventional and addressable fire alarm systems as well as early detection aspirating systems and video detection systems. 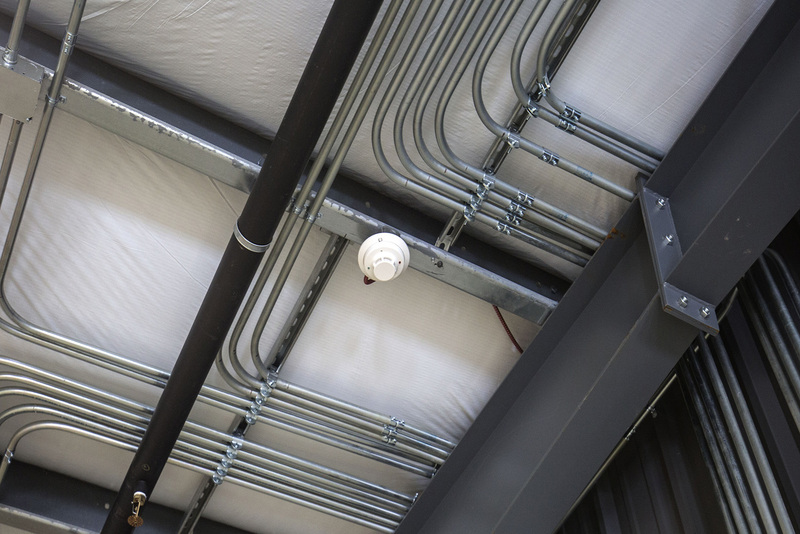 All have releasing options that allow them to trigger a fire suppression system activation. 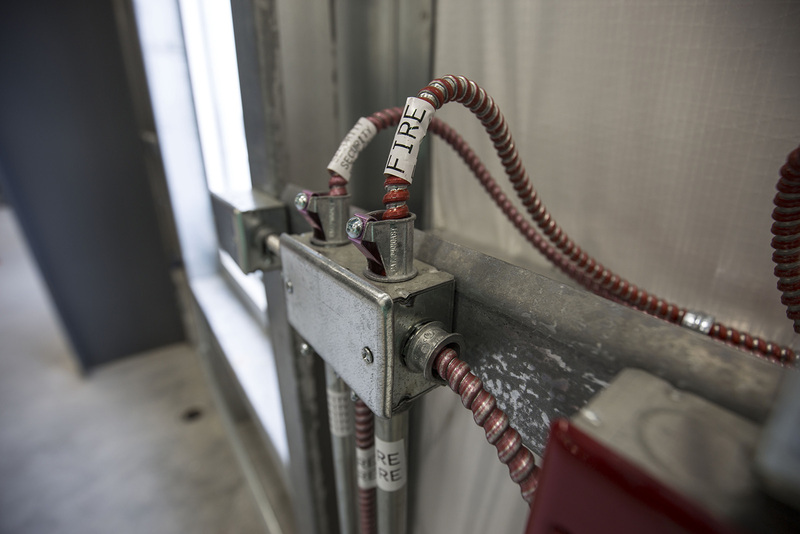 Conventional systems are used for small zones or systems that do not require pin point identification. 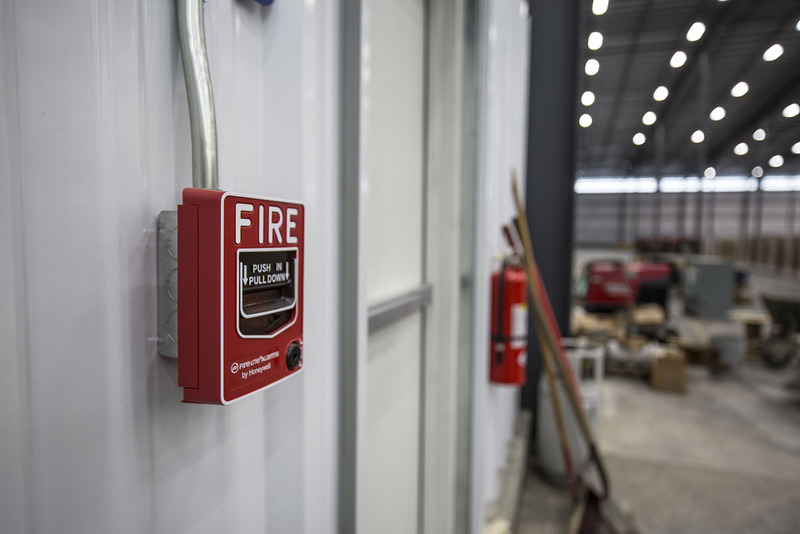 Addressable systems will tell you exactly which detector or location is sensing a fire or having an issue. Aspirating systems utilize air sampling and offer some of the earliest detection times. Video detection systems are even faster than air sampling and allow users to see the hazard zone via camera/detector feed.